This is the message I got for this week for you. Changing season, changing environment etc make you feel weak sometimes. But, remember you are the powerful person and you have to remember it. Sometimes, it is not easy to remember it, and just want to give up everything you have, but you have your power, and waiting for you to realize and use. So, take a deep breath when you feel weak, or lost etc, then remember who you are, and you have a power. You are amazing and beautiful. Please remember these things whenever you can. 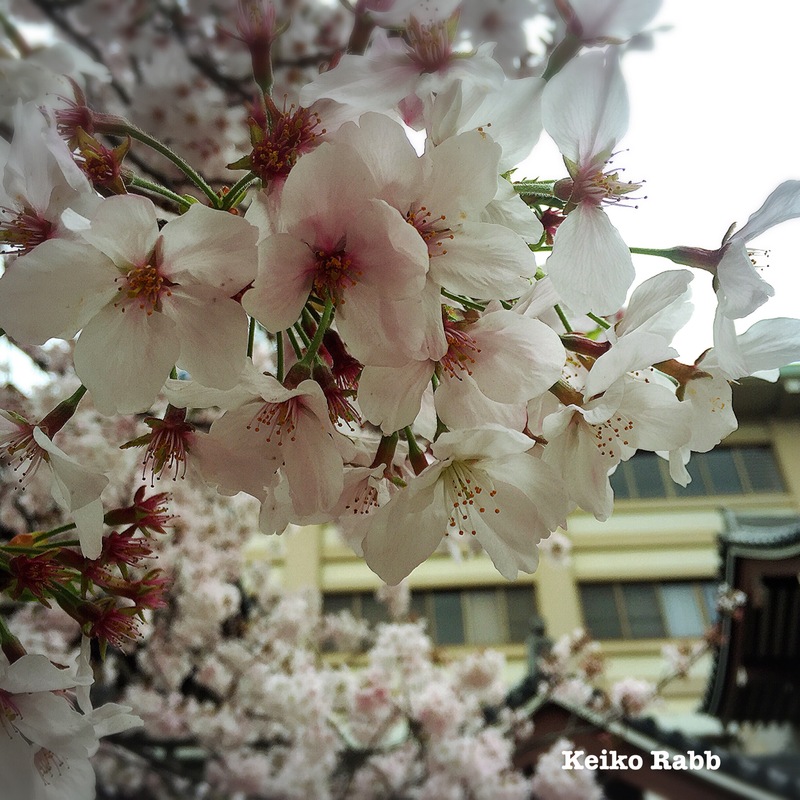 This entry was tagged amazing, cherry blossoms, deep breath, lost, self-esteem, self-love, take back your power, weak. Bookmark the permalink.